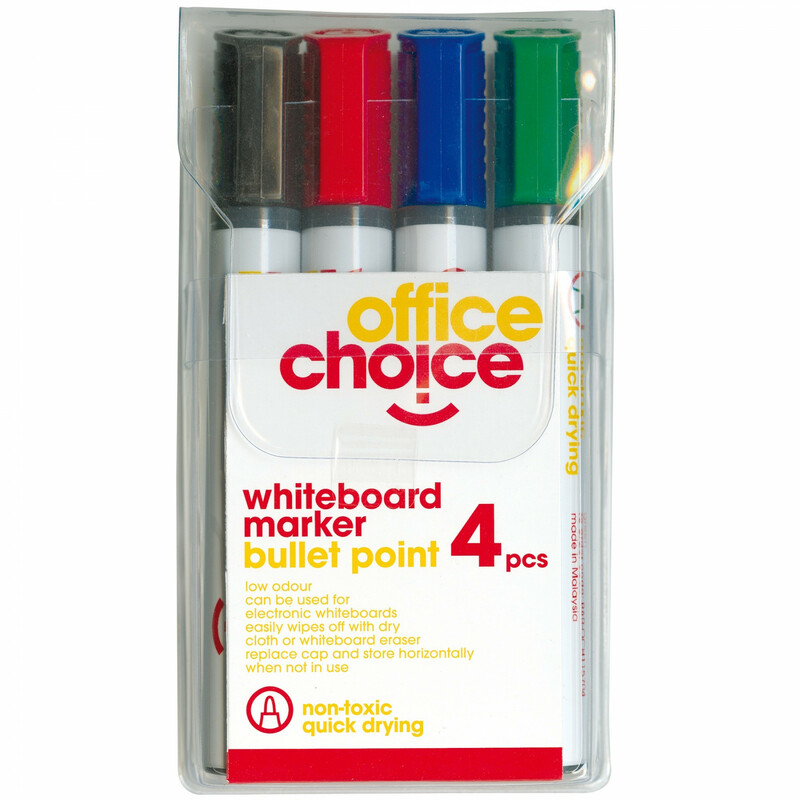 Premium quality whiteboard marker for use on any whiteboard. Bullet nib 2.0mm line width. Available in boxes of 12 or an assorted wallet of 4.